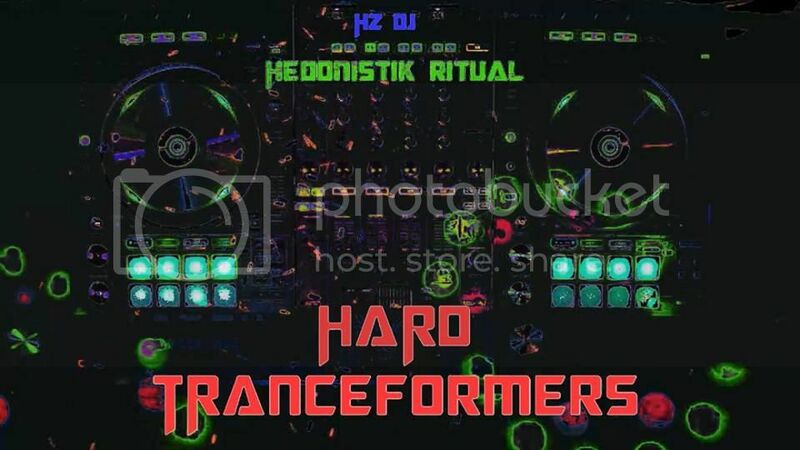 Last-minute announcement that Hedonistik Ritual and Hz DJ will tonight (BST) be playing what looks like the first of a series of sets of trance, hard trance and freeform. I didn’t see a sign of how long the set(s?) will run for, but it’s probably safe to assume things will start off on the slower side and build up from there. Find out for yourself this evening and show some support on the Hard Tranceformers Facebook page, where the whole thing will be streamed. Fashionably late with the reply, but thanks a lot for the tracklist 🙂 Really enjoyed the first episode and the videos are much appreciated, might be hard to catch them live from here!